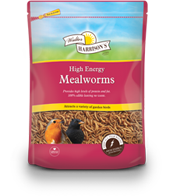 High energy boost of nutritious suet in 3 delicious flavours; wild berry, seed & insect and mealworms. 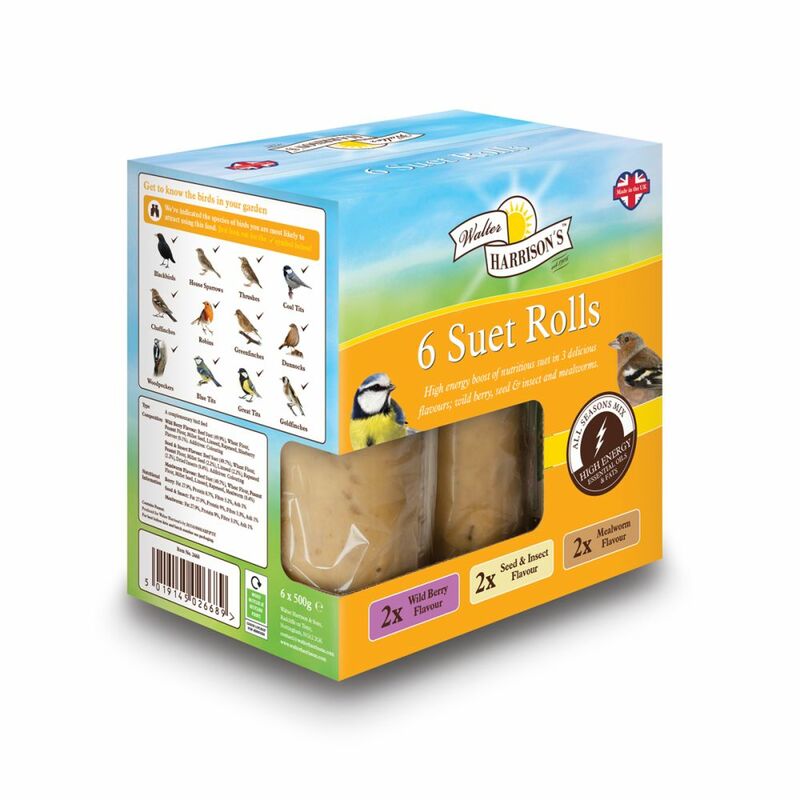 Packed with energy and essential oils Suet Rolls are 100% edible, meaning no waste and no mess. 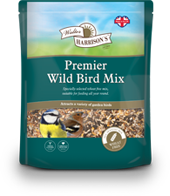 Can be fed all year round but is particularly beneficial during the Winter and Spring months when natural food is scarce. 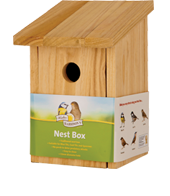 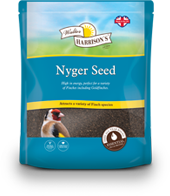 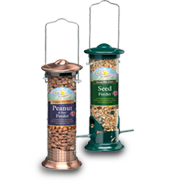 Will attract a variety of birds to your garden and can be fed from a Suet feeder, a bird table or on the ground. 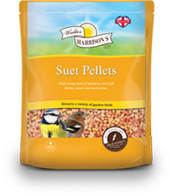 Wild Berry Flavour: Beef Suet (49.9%), Wheat Flour, Peanut Flour, Millet Seed, Linseed, Rapeseed, Blueberry Flavour (0.1%). 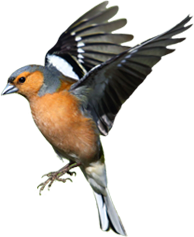 Additives: Colouring.